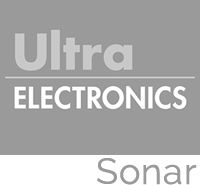 Ultra Electronics Sonar Systems has recently successfully completed the delivery of a system using both SysML and UML modelling for the systems and software development. 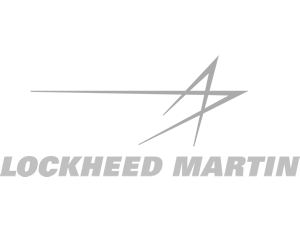 Lockheed Martin Aeronautics at Fort Worth, Texas has used the OMG’s MDA to develop the F-16 Modular Mission Computer Application Software. 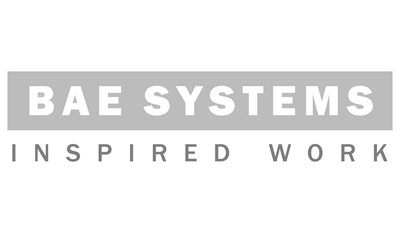 BAE SYSTEMS is a global systems, defence and aerospace company delivering total solutions to customer requirements from the outermost reaches of space to the depths of the oceans. 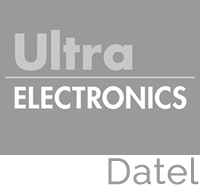 Formed in 1999 by the merger of the former British Aerospace and Marconi Electronic Systems, BAE SYSTEMS has international markets around the globe producing annual sales of some £12 billion. 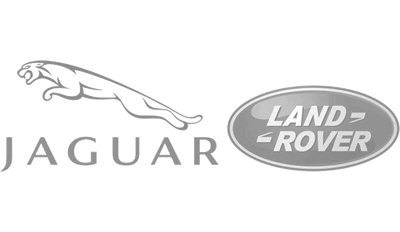 Working with IBM, Abstract Solutions has helped Jaguar Land Rover (JLR) implement a project to improve its infotainment systems development process. 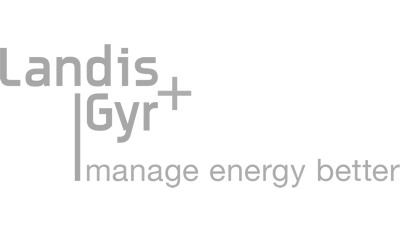 The case study describes Landis & Gyr’s domestic payment meter project for utilities in the North American market and is based upon interviews with managers Mark Lewis, Head of Projects & Technology, and Matt Hamblin, Project Leader. 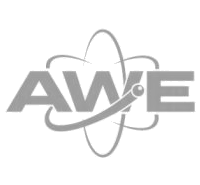 Abstract Solutions has been working with AWE (the UK Atomic Weapons Establishment) on a research project to investigate the advantages and practicability of a combined system development approach using Execuable UML and SPARK Ada.